Pikos Institute has contracted with the Ritz-Carlton to provide a special room rate for our Pikos Symposium attendees of $219 per night. Mention “Partners in Synergy” for special room rate. Click Here for online reservations at the Ritz Carlton. 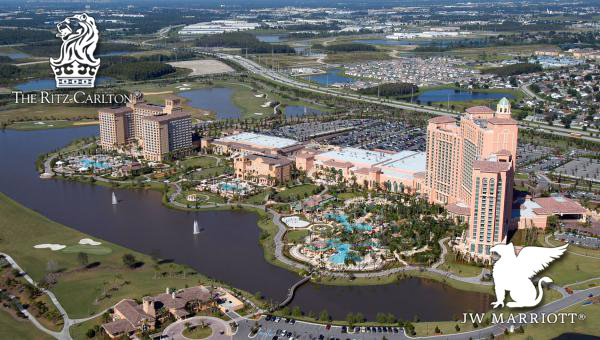 Treat yourself to the only true luxury hotel in Orlando, where a picturesque setting, world-class recreational features, immaculate facilities, and unparalleled service come together to create a world-class resort. Experience a new kind of Orlando, set on 500 of Central Florida’s most coveted acres at the Headwaters of the Everglades. The Ritz-Carlton Orlando is inspired architecturally by the grand palazzos of Italy and offers virtually every conceivable indulgence. Discover the healing powers of citrus inspired beauty treatments amid a lush garden landscape. 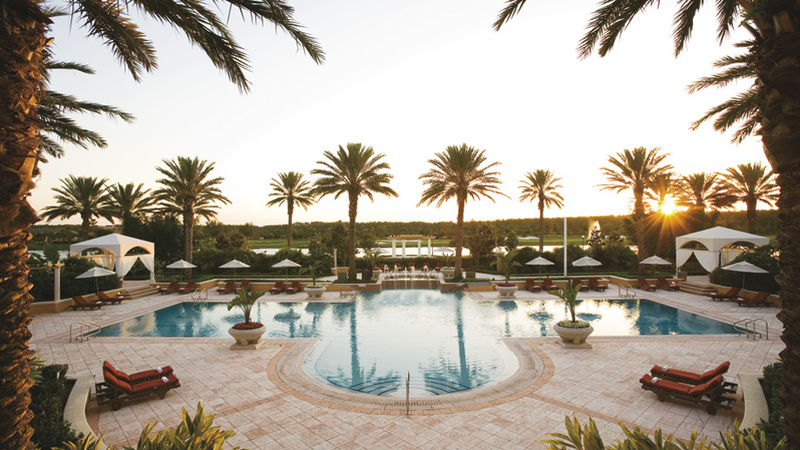 Lose your cares in The Ritz-Carlton Spa® Orlando, Grande Lakes featuring 40,000 square feet dedicated to rejuvenation. This unique Orlando spa offers a relaxing retreat from the world outside – a place where the sense of touch can relax the spirit and refresh the soul. Open for the enjoyment of hotel guests, event attendees, and Orlando residents alike, The Spa offers a variety of soothing indulgences. Traveling back in time on Shingle Creek, guests will enjoy a two hour Guided Canoe and Kayak Eco-Journey. Our Water Guides will tell you the story of Shingle Creek and all its inhabitants while paddling through scenic old Florida. Includes use of all water craft, equipment, and safety gear for your travels.